An 82-game NBA season provides little time to savor a signature win, but it also means little time can be spent on a gut-wrenching loss. Thankfully for the Orlando Magic, the latter is as true as the former. 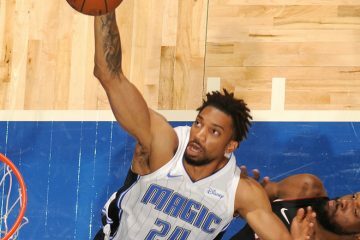 They will have only a few hours to recover from losing a 21-point lead to the Brooklyn Nets and dropping a heartbreaking 117-115 decision on Friday night at the Amway Center. 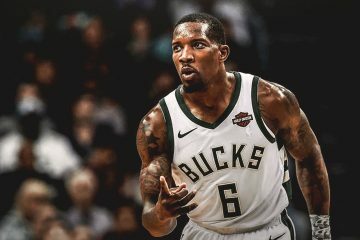 On Saturday they are back in action at home taking on Giannis Antetokounmpo and the surging Milwaukee Bucks. Going into Friday night’s game, both the Magic and the Nets shared their most recent fond memory. 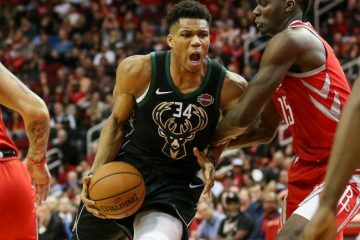 Both teams came from double-digit deficits to stun the Houston Rockets for their most recent victories. The Nets were down by 14 in the fourth quarter on Wednesday in Houston, before storming back to a 145-142 win. Orlando took down the Rockets 116-109 at the Amway Center on Sunday, the day after beating the Boston Celtics. Brooklyn came in feeling a bit better, because while they were earning their epic win in Houston, the Magic were dropping a 120-115 overtime decision in Detroit to the Pistons. Orlando had multiple chances to win the game but went cold down the stretch. With each team claiming statement wins over one of the NBA’s elite teams, something had to give on Friday night. Unfortunately for the Magic, Brooklyn’s recent surge, where they have now won 16 of 21 games, continued and the Magic, again, went cold down the stretch. 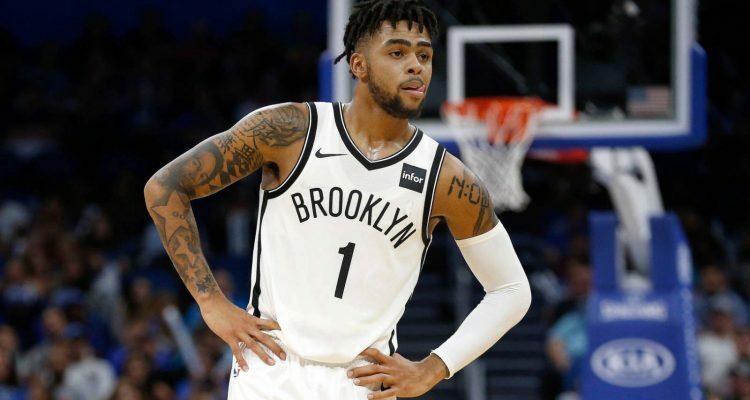 The Nets, led by guard D’Angelo Russell’s career-high-matching 40 points, stormed back. He made 8 of 12 three-point attempts, including the tie-breaking shot with 27 seconds left. Even when the Magic were building their big first half lead through good shooting of the own, the Nets never stopped playing hard. 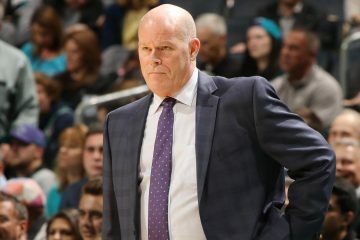 Overcoming such a deficit is not unheard of in the NBA, prompting an obvious question to Magic coach Steve Clifford during his post-game press briefing. It did not help when Aaron Gordon left the game in the second half with lower back pain, but Brooklyn’s ability to make shots, even when contested, made the difference. Despite shooting 50 percent for the game, the inability to make shots late in the game helped the Nets escape. Brooklyn, a doormat for years, is now 24-23 and stand 6th in the Eastern Conference, while the Magic fell to 19-26. Gordon’s availability for Saturday night’s game will determine how difficult the effort to avoid a third straight loss will be.